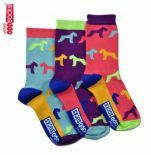 Oddsocks Fiesta - pack of 3 girl's odd socks (not pairs). 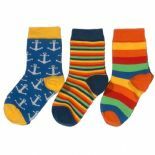 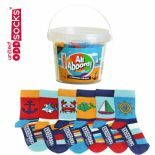 United Oddsocks Boys9 - pack of 3 boy's odd socks (not pairs). 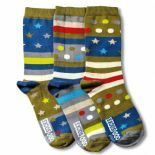 United Oddsocks Fly - pack of 3 boy's odd socks (not pairs). 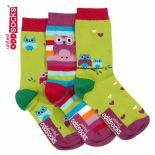 United Oddsocks Owls - pack of 3 girl's odd socks (not pairs). 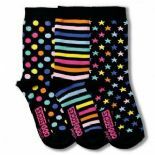 United Oddsocks Twinkle - pack of 3 girl's odd socks (not pairs). 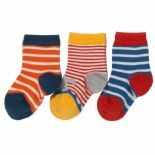 United Oddsocks Varsity - pack of 3 boy's odd socks (not pairs).